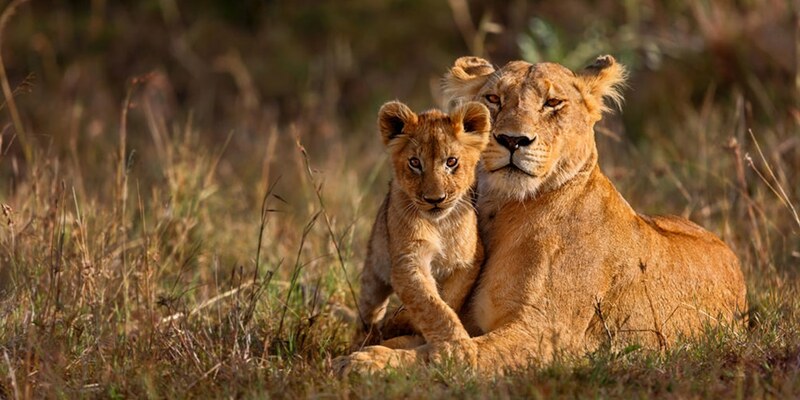 Welgevonden Game Reserve, a private malaria free game reserve, is a declared Heritage site and now part of a greater conservancy area of 100 000 hectares of game sanctuary incorporating Marakele National Park. This is a place of rare and rugged beauty, plentiful wildlife and prolific birdlife. 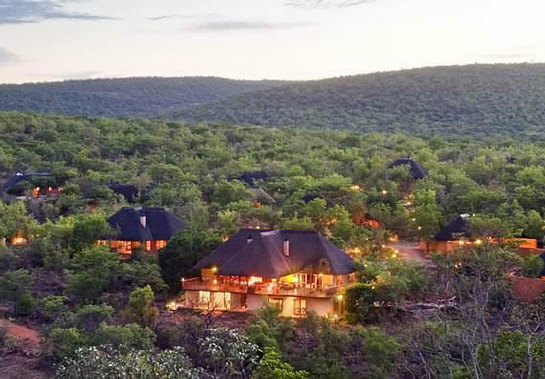 Spectacular scenery and excellent game viewing make Welgevonden quite unlike anywhere else on earth. Crystal clear streams have, over the millennia, carved the scenic topography of the Waterberg mountain wilderness. Rock art sites dating as far back as 2000 years can be found in Welgevonden and the greater Waterberg area. 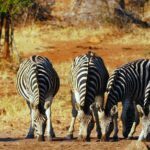 Welgevonden Game Reserve is home to over 50 different mammals, including the BIG FIVE, and boasts one of the largest populations of white rhino on a private reserve anywhere in Africa. There are rare and unusual species too, such as brown hyena, aardwolf and aardvark – all best seen at night. The grassy plains abound with antelope from the largest eland to the diminutive duiker, and cheetah, lion and leopard are always close by. It is the diversity of the habitat on the reserve that encourages such a wide range of wildlife as well as over 300 bird species, including rare blue cranes. 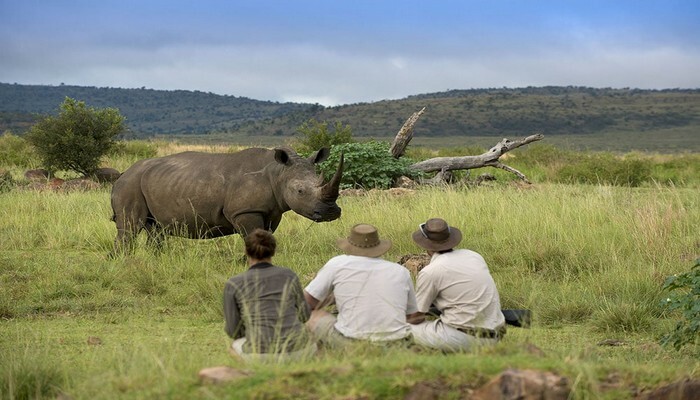 Welgevonden Game Reserve protects a unique and special environment and the reserve’s management is deeply committed to ongoing conservation research and development. No private vehicles are permitted, which ensures minimal human impact and the ultimate wilderness experience. 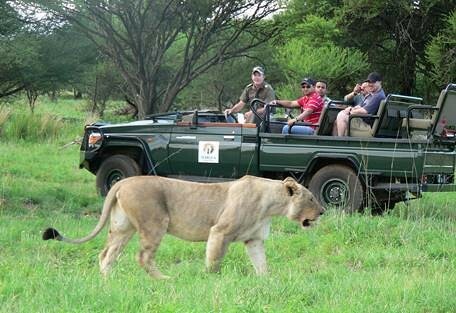 Historically, wildlife on the reserve has never been hunted so game viewing is always up close and personal. 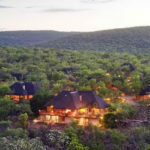 The Waterberg, with its many privately owned game reserves, game lodges and commercial agricultural farms, has been a well-kept secret for a long time but is fast becoming the destination of preference for local and international guests. 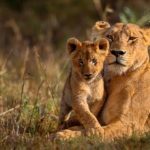 Welgevonden Game Reserve is certainly one of the finest places to watch wildlife, sense wilderness and touch the spirit of true Africa. Our Welgevonden Transport & Shuttle Services offer Door to Door transfers and will collect you at any given pick up point be it a Hotel, Bed & Breakfast, Guest House or OR Tambo Airport and Lanseria Airport. Your transport to Welgevonden will be an unforgettable experience with our awesome drivers. Our Welgevonden Transport & Shuttle Services offer a wide range of vehicle options such as sedans, and several different size minibusses from 8 seaters to 21 seaters. We shuttle couples, small and large groups. Our Welgevonden Transport & Shuttle Services offer a prompt, reliable, efficient, convenient, and courteous service. We pride ourselves in the quality of our service, for the care, comfort and safety of our passengers. 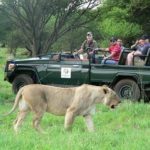 Our Welgevonden Game Reserve Transport & Shuttle Services will collect you at your preferred pick up point drop you off at any lodge at the Welgevonden Game Reserve.